First location revealed is Central Europe. IO Interactive has finally revealed the first concept art for its next generation Hitman title (tentatively referred to as Hitman 6). It also revealed on the official Hitman site that the game won’t be present at this year’s E3. “We’re focusing all of our time and efforts into creating the best possible Hitman game. That’s our number one priority and we don’t want to divert valuable resources to show something before it’s ready. “The good news is we’re making great progress with building exotic and expansive locations for the new game. To give you an idea of what we’re aiming for, here’s the first piece of concept art from the game. This location is set in Central Europe and you’ll be able to explore the entire building you see in the image, inside and out. 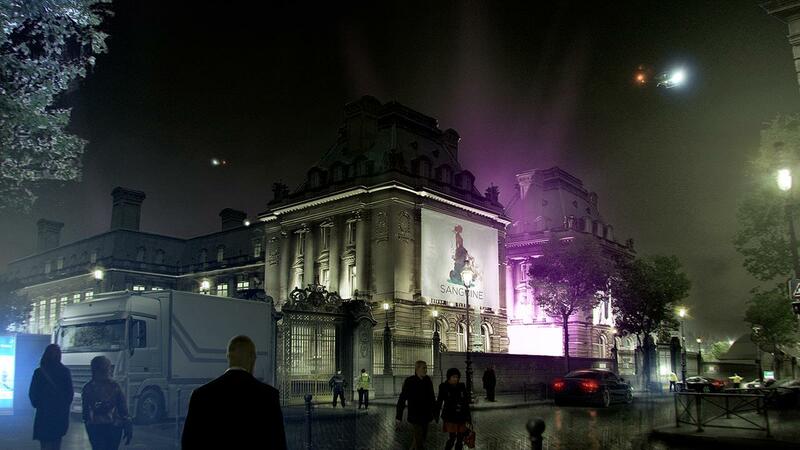 For a sense of scale, the building on its own is larger than any location in Hitman Absolution. The next Hitman will feature a more sandbox-like approach to the gameplay and will release on PC, Xbox One and PS4.